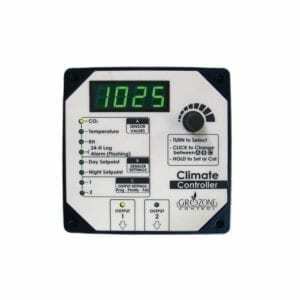 Unfortunately, most hydroponic growers cannot be around to monitor a thermometer all day to manually activate fans or other atmosphere control devices. 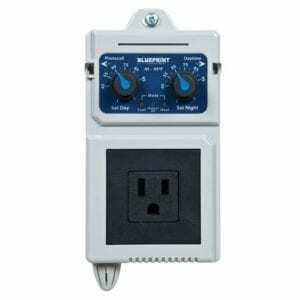 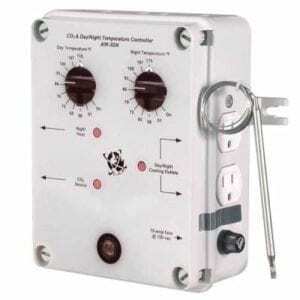 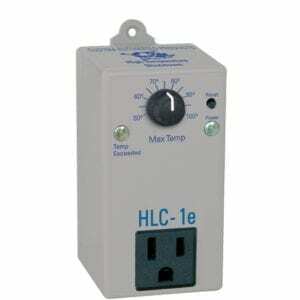 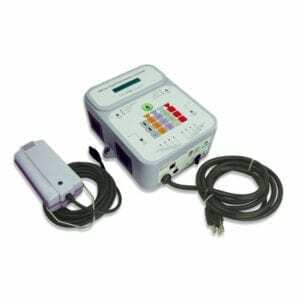 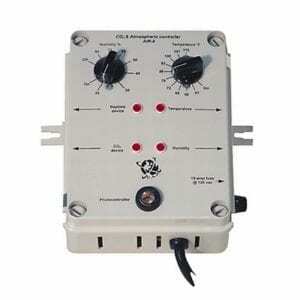 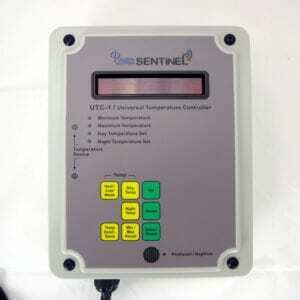 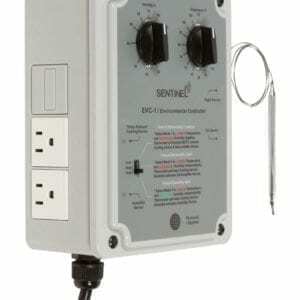 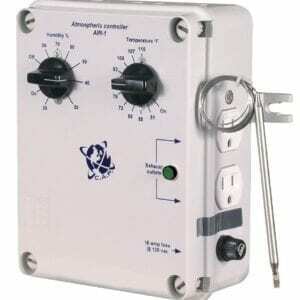 Luckily, humidity control and temperature control is possible by using a temperature and humidity controller. 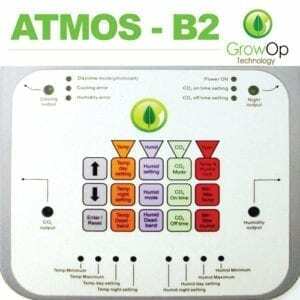 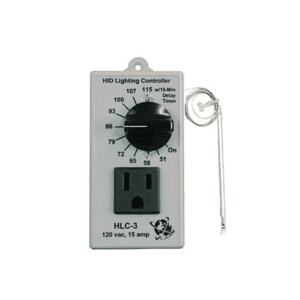 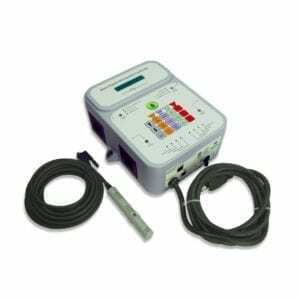 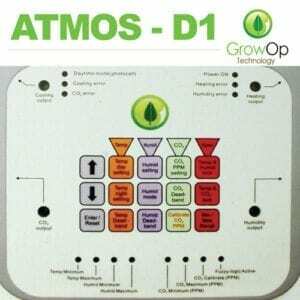 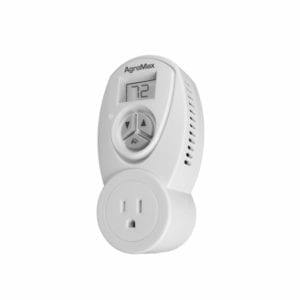 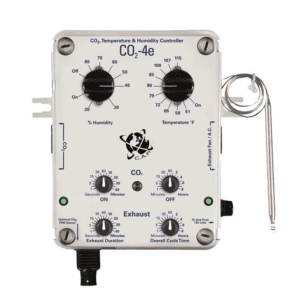 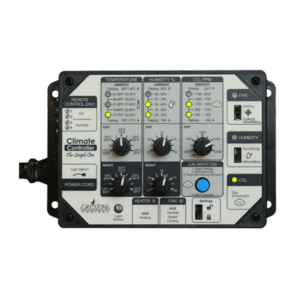 These devices make it much more manageable to lower humidity in a grow tent or room by automatically activating your hydroponic air conditioning systems.